First things first – I-Doser.com is a company looking to make money. But, they continuously invest in research and development. It is truly nice to see a company that takes some obvious earnings and then invests so much back into the research and development it takes to continue to innovate and make fun doses for us all! Now, let’s break it down… I-Doser doses are by no way expensive. While they may be slightly more than an average iTunes music track, take into consideration that I-Doser puts more time into one does than a music artist does a whole album! YEARS to develop one dose. Literally. The first place to need to look for free I-Doser doses is on this page (click here). There are free doses posted here regularly. This is for the mac and pc dosing software (also free), and we will talk mobile in a minute. But why is this page special? Because out of nowhere I-Doser will randomly post a free dose here. Also, many times this dose is one they have never released, so it instantly becomes a huge collectors dose the second they pull it down. I have known at least 3 doses that have been posted here that have NEVER been released to the public. So, why not check in on occasion and get those ulta-rare collector’s doses that come and go so quickly. Either way, just by owning the free software you get many free doses right out of the gate. So, make sure you download and install that also! Now, we would be amiss if we didn’t mention I-Doser Mobile. While the app is technically not free there is a lot of free value to be had here. 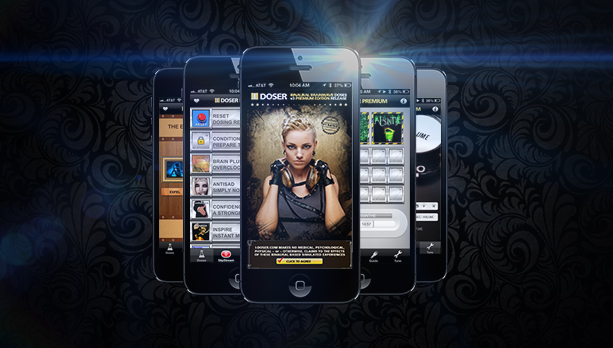 First off, you get dozens of free doses just by purchasing the app. Since the app is usually cheaply priced, this comes to out a very low price per dose than if you purchased them separately. I guess this is why their mobile app is the best-selling binaual app ever made on BOTH Apple and Android platforms. It is truly a great value, and a good way to load on on incredibly cheap doses with just a very small initial cost. So, we hope you look into these options are they are great ways to dose for either cheap or free, and you absolutely need to try this amazing experience yourself! Working fine for us. Visit and click download under step 4. Downloads a .zip containing the free dose. Unfortunately there just isn’t a large blackberry market anymore. 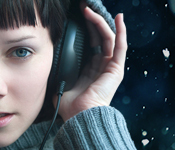 However, you can get our MP3 packs that will work just fine on your Blackberry, and are also the most used binaural therapy products worldwide. You can get them by clicking here. 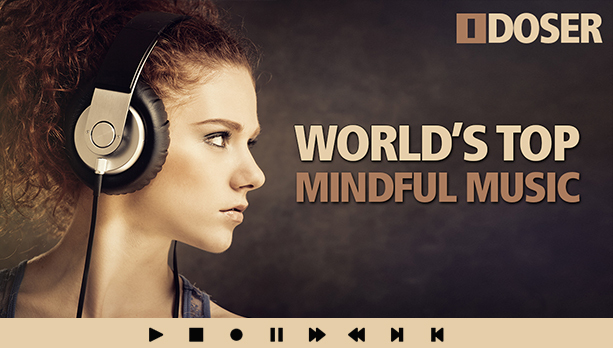 Binaural Blog is the World’s Top Mindfulness Technology Publication covering Binaural Beats, ASMR, Subliminals, Meditation, Chakra, Kundalini, Yoga and much more. 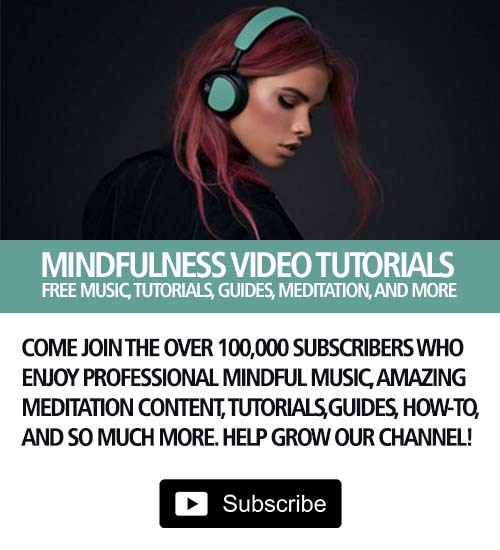 Our articles are for both beginners and advanced users of mind audio and other wellness practices. Copyright © 2019 BinauralBlog.com. All rights reserved.